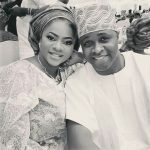 Before now, Femi Adebayo and Odunlade Adekola have been the two strong pillars upholding the Yoruba movie sector of the Nigerian movie industry. The duo has over the years paid their dues as fantastic role interpreters. 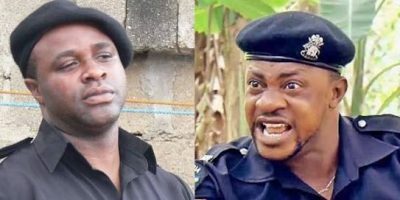 For those of you who have been following these 2 great actors, you will agree with us that Odunlade Adekola and Femi Adebayo always have different things in common which have ultimately made the 2 of them the top plight in the industry. There is no doubt in denying the fact that Femi Adebayo and Odunlade Adekola were the Messi and Ronaldo in the Yoruba movie industry and anyone that wants to challenge their authority might need to work harder. 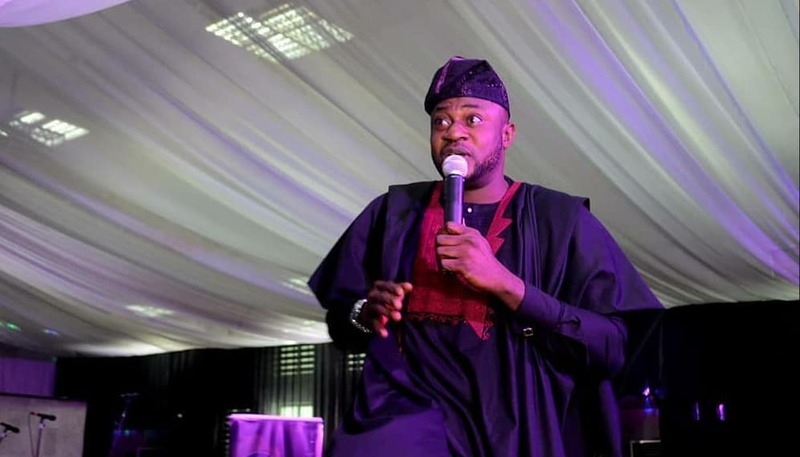 But with the look of things, it is obvious that the Abeokuta Ogun State-based thespian, Odunlade has recently shaded Femi by hijacking the number position from him lately. 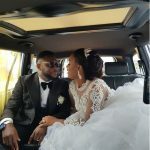 Apart from playing several lead roles in most hit movies emanating from the industry, Adekola has also been dominating the industry, representing Yoruba actors in several programmes involving Nollywood home and abroad. Before any other person will be considered for an endorsement in that sector, Odunlade becomes number one favorite, and good example of this is his Multimillion Naira deals with Telecommunication giant, Glo, Nigeria Breweries, Ogun State Government, Ekiti State Government and several others as their brand ambassador. 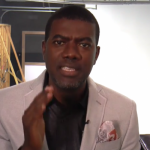 Another reason that made him a force to reckon with among others is the fact that, he is a King of men in Nigeria. 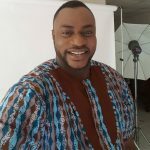 His hilarious facial expression goes viral after being used as meme by his fans. 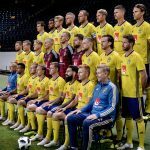 This sometimes attracts foreign websites to forcefully post about it. 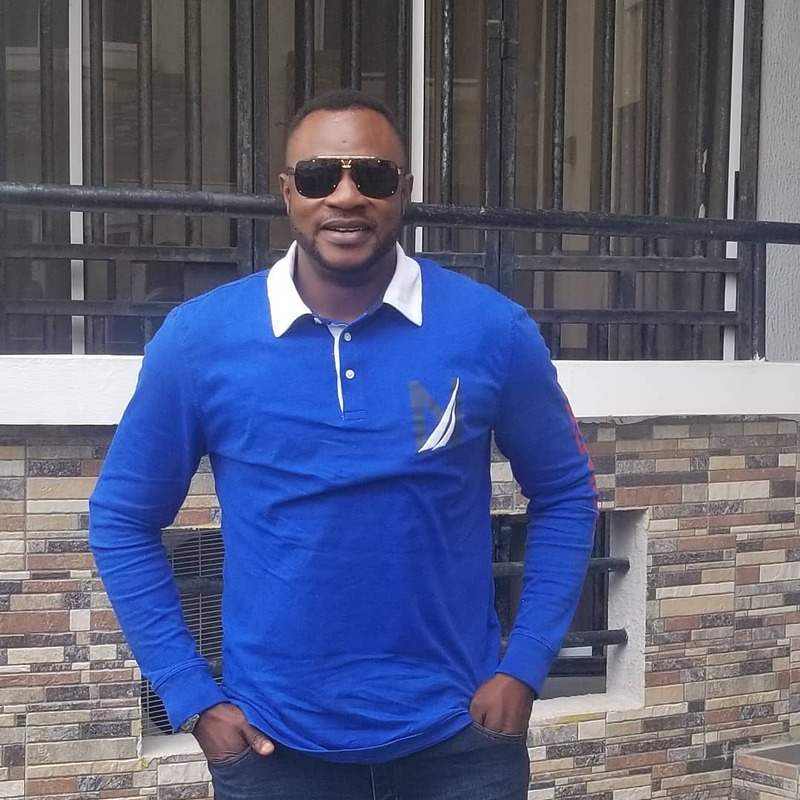 As of the time of filing this report, Odunlade Adekola has over 1.8 million followers on Instagram, making him having edge over his male counterparts in the industry. 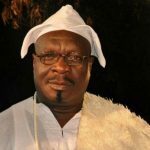 Above all, Africa Magic Yoruba proved us right with the numbers of his movies showing per day. 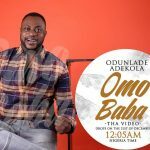 If the station is showing 10 movies in a day, Adekola must surely appear in 70% if not 80% and this will automatically attract him to any brand to appoint him as its ambassador.